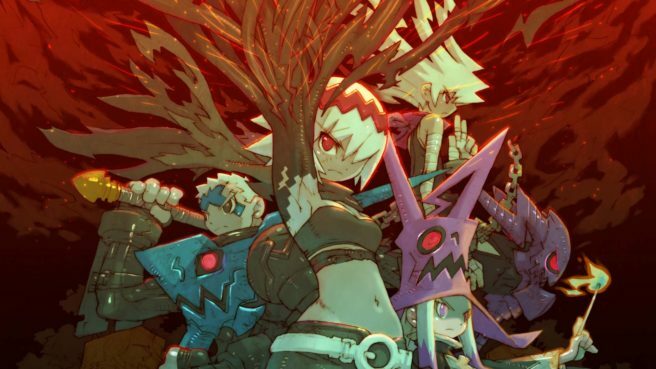 In the lead up towards the release of Dragon Marked for Death on Switch, developer Inti Creates has shared a new video that highlight the Japanese voice cast of the game. The footage shows off the character for each voice actor or actress listed, as well as some gameplay. The trailer can be viewed below.